The online pokies sites in the table below are some of the finest still accepting Australians, after the IGA update in 2017 forced the withdrawal of some of the biggest software companies in the world. Still there remains some great online casinos available with some outstanding bonuses. The table geo targets to the best casinos for online slots available in your region. For more information on each online casino follow the review links. JokaRoom.com JokaRoom.com is one of the freshest online pokies sites available to Australians, with a huge selection of pokies available. The games are supplied by Betsoft, IGT and Quickspin while there are also a decent selection of table games, although there is no live dealer. It’s worth noting that the $2000 welcome package comes with a 50x wagering requirement and only clears wagering requirements at 75% of your bet when you are playing the pokies. Is it legal to play online pokies? In Australia, all facets of online gambling are covered by the Interactive Gambling Act which was established by the Howard government back in 2001. While measures are constantly being undertaken to keep the IGA as relevant as possible, technology is changing so rapidly that it’s hard for lawmakers to keep up. As it stands, the IGA currently prohibits any Australian-run online casino from offering its services to players within our borders. The loophole is that there’s nothing to stop an Aussie resident from playing for real money at any offshore casino that’s legally licensed by a legitimate offshore gambling jurisdiction. In short, it’s 100% legal to play for real money online, as long as the casino is run in Australia and that it follows the laws of its jurisdiction. Online gambling and pokies reforms have been a hot topic in Australian politics for years. Anti-pokies renegades like Nick Xenophon and Andrew Wilkie are constantly battling it out to see updates to current legislations, with calls for gambling reforms and campaigns like PokiesLeaks designed to get the laws changing sooner. The future of online gambling and pokies regulation in Australia remains unclear, but for now, you are free to play online at any reputable casino licensed outside of Australian waters. Pokies made the transition from land-based venues to online casinos in the mid-to-late 1990′s. The technology wasn’t as good as it is now, but online slots were to bloom into a billion dollar industry in a short space of time. 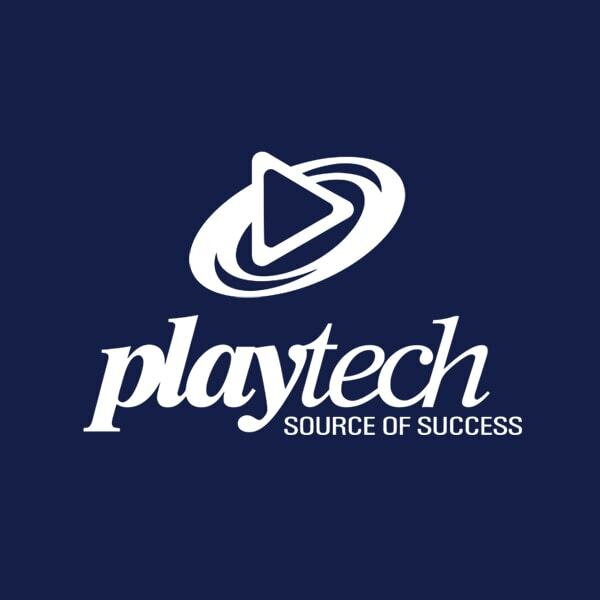 Lead by pioneers such as Microgaming and Playtech, who still remain forces in the industry. Online pokies might be banned under Australian law but no citizen has ever been charged for playing at an offshore casino. Thanks to software providers, such as the aforementioned Microgaming and youngster NetEntertainment, and rapid leaps in technology, graphics, audio and security, online pokies have advanced to the point they are a preferred game at online casinos. Another advantage of playing online is the payout percentage. Playing the pokies at your local pub or casino will not offer a payout as high as online pokies. This is due to the overhead costs land-based venues have. Online casinos have extremely low overhead costs so payout rates are a lot higher. Plus poker machines take up considerable room, while the digital equivalent simply takes a few megabytes. While you can play for free at most online casino which offer real money games to hone your skills, the gaming options online are far greater than the ones at your local RSL or pub. From the amazing themed games at Microgaming to the 3D slots at BetSoft, the movie-themed pokies from Net Entertainment and the Superhero pokies from NYX and NextGen Gaming, the choice is widespread at online casinos. The sign-up process at our online gambling sites is simple – provide your name, phone number, email, date of birth and a few other details to register an account. The entire process will take less than five minutes. It’s important to sign up under the correct name otherwise you may have trouble cashing out down the line. The amount you can win playing online pokies varies dramatically, and there isn’t one single answer to this question. Every individual pokies game carries its own jackpot and winning potential, which also varies depending on the minimum and maximum bet that’s available, as well as the amount of your bet. This is another example of online pokies trumping land based pokies, as online games offer much more lenient betting options. With spins starting at just $0.01, online slots can be enjoyed by the most recreational of punters with smaller bankrolls, while maximum bets in some games are capped as high as $300 per spin, catering to the high rollers. Playing the pokies has progressed a long way since the first reels were spun at our local pub or casino, and we now can enjoy the complete slots experience online, on computers, mobile smartphones and tablet devices. Online pokies exploded in popularity in the last decade due to high-quality gaming experiences, better payouts and a wider range of bonus features, customisation and themes. The pokies have been around since the 1900s and have always been a popular casino game. It wasn’t until 1956 that slot machines were legalised in New South Wales registered clubs, and the Internet’s rise in the late 1990s made it possible to play them on the Web. National pokies reforms are constantly on the political agenda, with anti-pokies organisations protesting for a decrease in the number of electronic gaming machines offered in Australia. With the pokies earning such huge revenue for the government, it is unlikely these numbers will drop significantly anytime soon. Generally, the casinos we endorse for Australians have a live chat function available, or even a local Australian phone number to call if you have any issues. Alternatively, email and online contact forms are always available. When you’re choosing an online casino just be aware that there are dodgy vendors out there who don’t have customer support, which can be incredibly frustrating when you are struggling to get an answer about cashing out, or why the software has suddenly stopped working. It’s not easy for new players to find an online casino. You need to be sure of the sites’ legitimacy. Use websites like this one to find legitimate casinos for people in your country or jurisdiction. The casinos we promote on this page are all suitable for Australians and we believe they are the best of the best that are still available. This is a simple process for Australian players. You will see clearly labelled area of the chosen casino’s website which will be called “Cashier” or “Banking”. Inside you will see all the deposit options available to you. If you are a slots player you may as well accept a bonus and accept it for what it is, a free crack at winning some money. You almost certainly won’t become a millionaire from free spins or a sign up offer but you could win a few $100. Now the fun part. This is done easily enough once your account is funded. Just visit the games section of the casino and you will find the pokies. Often casinos will have explanations for the game and pay charts will be found once you are inside the chosen game. Use the buttons at the bottom of the reels to select the size of your wager, choosing between coin sizes, coin values and number of active pay-lines. Some online pokies will have a feature or other advanced options such as an auto-play function where you pick a certain number of spins. You can even choose to stop on a certain number of winnings. You can play for free in demo-mode to get a hang of things before plunging in to real money play. When you feel comfortable enough to play for real, it’ll only take you a couple of minutes to sign up for an account with the casino, make an instant AUD deposit using a trusted payment method, and then get spinning those reels for the chance at some tasty wins. Online casinos offer many different kinds of welcome bonuses and promotional offers that you’d never find in a land based casino in Australia. These online rewards go far beyond the points programs offered by the likes of the Crown, with the lower operational costs for online venues meaning vendors can offer everything from sign-up bonuses, to free spins, to real world prizes and a whole lot more. We’ve seen players walk away with everything from luxury holidays, to brand new cars, to cold hard cash. Welcome bonus: When you sign up for an account with one of our recommended online pokies sites, you’ll be rewarded straight off the bat. 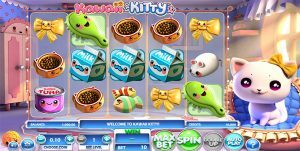 While some welcome bonuses won’t mention pokies specifically, the bonus money you are given, generally a matched deposit, is best used on the slots. An example of this type of offer might be 100% up to $100. 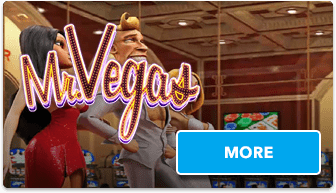 No deposit welcome bonus: Some sites offer a no-deposit welcome bonus, giving you a certain amount of free credits or free spins just for opening an account. Free spins: These are generally issued when a player signs up or when they reach a certain milestone, like playing a certain game during a promotion. Many of the best pokies sites will have this type of bonus. Cash back: When a casino gives you back a percentage of the money you have lost on a slot, often as a bonus amount. There is generally a wagering requirement stipulation attached to bonus amounts, but the good news is that pokies or slots clear this at 100%. Wagering requirements could force you to run the money over anywhere from 2x to 50x, depending on the casinos. You can read further information about our endorsed casinos bonus wagering requirements by following the review links in the above table. There are very few progressive jackpot slots available to Australians, with iSoftbet one of the few companies still offering this type of game following Microgaming, Playtech and NetEnt’s withdrawal from this market. Some Betsoft jackpot pokies may be available but we currently don’t recommend playing these games. Why can't Aussies play all progressive jackpots? Australians are fresh out of luck when it comes to the world’s biggest progressive jackpot slots games. This is because Microgaming, which has games like Mega Moolah and Major Millions, is not available anymore. The good news is there is still several progressive slots available down under – largely from RealTime Gaming – such as Aztec Millions (starts at $1 milliom USD) and The Shopping Spree which has paid out $1.5 million to an Australian in recent years. Every time someone plays one of these games, their wagers contribute to the constantly-increasing jackpot prize pool, until one lucky player hits the entire jackpot. These jackpots are almost always over the $1 million mark, with a Microgaming game Mega Moolah topping the $5 million late in 2014, and Mega Fortune awarding a Guinness World record payout of 17.8 million Euros ($25,989,335 AUD) in January 2013. 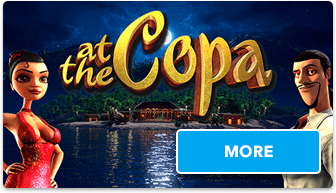 You can see the current jackpot below the header of this website. Pokies have come a long way since the old fruit slots. 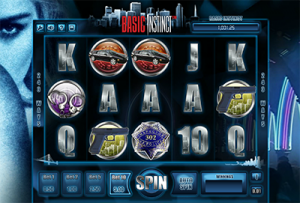 Microgaming and other software providers have created fun, exciting and interesting pokies for everyone to play. Online evolution and faster internet speeds have allowed much more room for creativity when it comes to game types and formats. Video pokies – The most common type you will come across, featuring five-reels, three lines and several bonus features. Classic pokies – Basic, three-reel games that tip their hat to the simpler days of pokies nostalgia. All-Ways pokies – Instead of using standard 20-25 pay lines, All Ways pokies pay over all possible winning combinations, offering from 243 Ways, 1024 and even 3125 Ways to win. 3D pokies – Games featuring state-of-the-art graphics and animation, with some stereoscopic three-dimensional games also available. 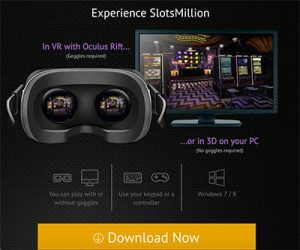 Slots Million is one of the first online casinos to offer Oculus Rift virtual reality pokies. Virtual reality pokies – Used in conjunction with a VR headset, you can walk the aisles of a virtual pokies lounge, interacting with other player before taking your set at a virtual reality pokies game for a fully immersive 3D gaming experience. Progressive jackpot pokies – Slots where the jackpot increases every time a real money bet is placed on the same game or linked games within the pooled network. MegaSpin pokies – Allow you to play multiple games at once in the same window. When playing slots online, you’re not limited to whatever machines are being offered in your local pub or nearest land-based casino. 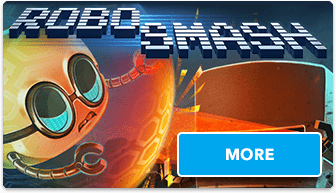 Instead, you have a wide range of pokies from all kinds of software developers right at your fingertips, so you can choose games from a studio that offers the kinds of animation, features and game themes that suit your personal tastes. Aussies have been demoted in the online gambling world with many of the best software companies withdrawing from the market in 2017. This means the market is much like the USA, with companies like IGT and Betsoft powering the bulk of the casinos still operating here. Available to Australians. 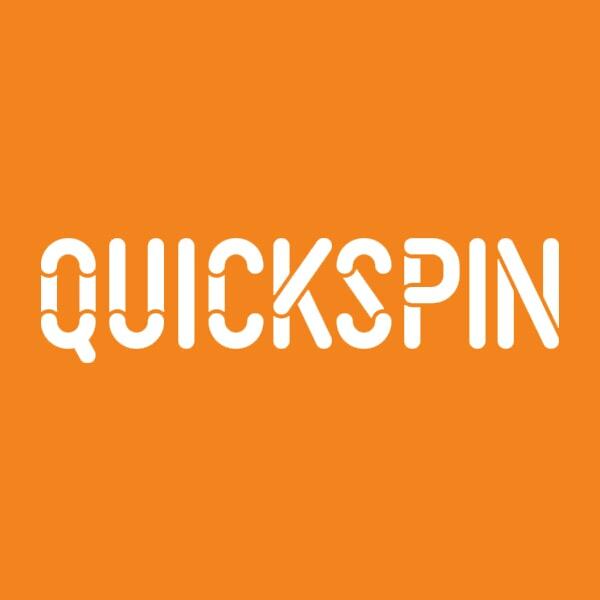 Owned by Microgaming Quickspin provides some lovely online pokies as we have come to expect from this games provider. The company is based in Sweden and has UK and Alderney licences. 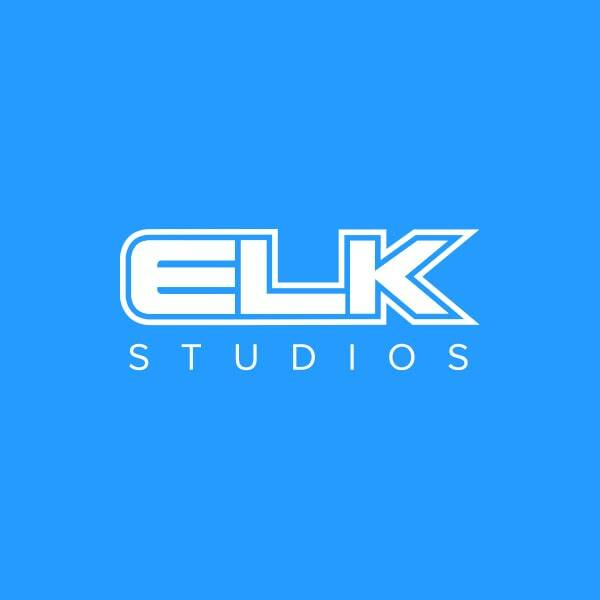 While they don’t have as many games as some other companies what they do have is quality, with great graphics, sounds and different features. You can play these games on both desktop and mobile. Available to Australians. 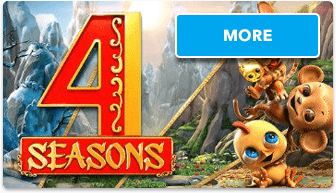 Known primarily for its range of detailed 3D video pokies (the Slots3 collection), BetSoft is the go-to game studio for those who like their pokies seeped with cinematic-grade animation and quirky characters. The visual quality of these pokies adds a whole new level of player engagement, with plenty of bonus features and mini-games to enhance the movie-like qualities of BetSoft titles. 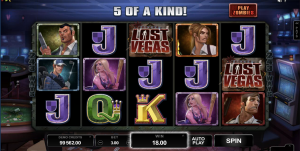 Many titles in the Slots3 range also offer progressive jackpots, and are compatible for mobile play on the go. Available to Australians. As well known for its table games as its pokies, Play’n Go is a Swedish software developer that’s been well loved at our favoured online casinos for years. Play’n Go pokies are vibrant and engaging, offering everything from the cute and cuddly to the gruff and manly, with something available for all real money players. Available to Australians. 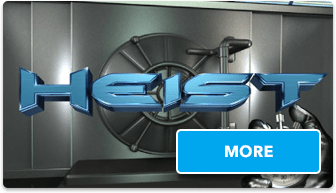 iSoftBet has an impressive selection of online pokies under its belt, but is best known for its range of licensed movie and TV themed games, the variety of which is plain bizarre – in the best of ways. iSoftBet offers such odd pokies collaborations as Basic Instinct, 24, Rambo, The Love Guru, Beverley Hills 90210 and Paranormal Activity. Available to Australians. Another company that specialises in markets where there are strict gambling laws. 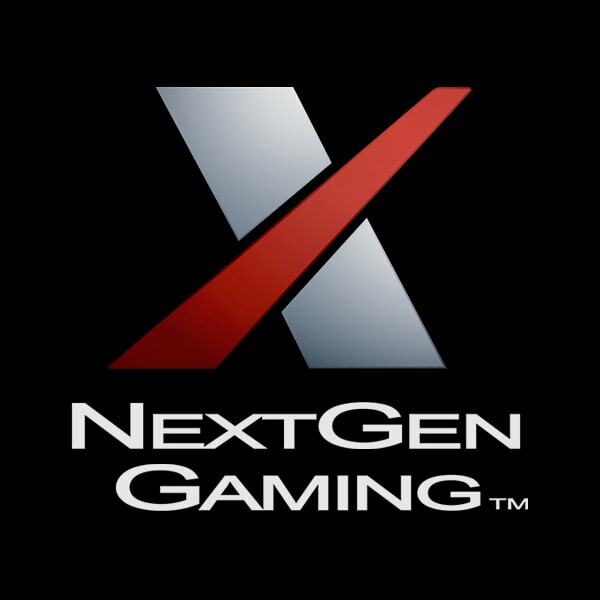 RealTime Gaming become a prominent software company in Australia since the IGA update which forced many companies out. 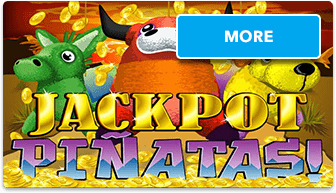 Has some nice progressive jackpot pokies and a few hundred other games. Has copped a bad rap in the past but in recent years has an unblemished record for players safety. Microgaming is arguably the most established developer of online pokies software, being one of the first names in the online casino game, with games featured at some of the first ever casinos on the Web. Microgaming titles offer everything from the old classic fruit machines, to stereoscopic 3D games, and plenty of licensed partnerships in there too. Microgaming’s pokies catalogue includes such innovations as 243-ways, 1024-ways and 3125-ways slots where we don’t have to match up specific paylines, but can score winnings from combinations of symbols lining up in any left-to-right direction. Net Entertainment, more commonly known as NetEnt, is a strong contender for the title of best online pokies provider, and has blown Microgaming out of the water in recent years. Offering games with premium graphics and animation, with new releases that continue to be some of the most original and exciting, NetEnt is testament to why online pokies resign supreme over their land based counterparts. NetEnt has partnered with such big names as Universal Studios and South Park Studios to bring some of the biggest slot titles to the Web. Stats from some of the bigger online casinos show Australians play more at online casinos more than 50% of the time from their mobile devices. 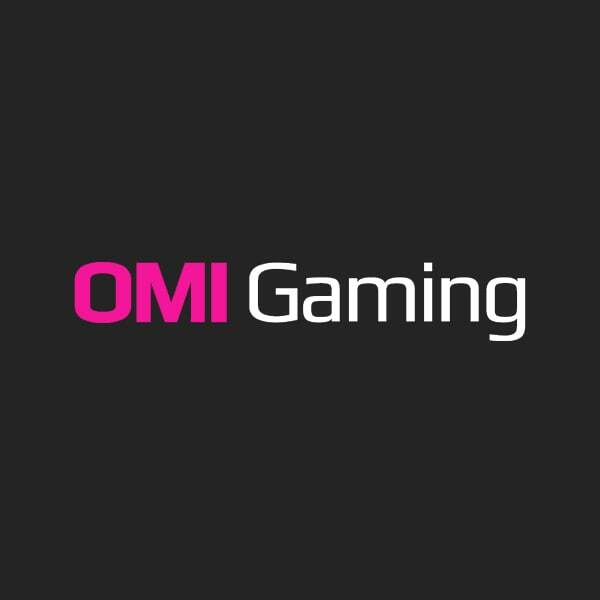 While these are unofficial stats sourced from friends in the industry it is safe to say the footprint of mobile iGaming easily rivals that of those playing on computer or laptop. 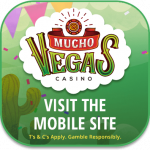 Australians can no longer download any apps from the Apple App Store or the Android equivalent because of an updated law which stops such behaviour, but this does not mean you can’t play at the mobile website of some great casinos. 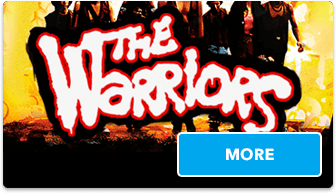 You will not find as many slots available on your phone or tablet but this is improving all the time with every big release now across different platforms from day one. The spend limits don’t change on the mobile version of games although you may find the banking section has less options. For an all too brief period Australia had some of the best casino apps in the world available to them, including from UK giants LeoVegas.com and 32Red.com but both these companies were forced to leave Australia. They offered native apps, allowing Aussie players to enjoy real money games on the go with simple one-tap access from iOS and Android powered devices. 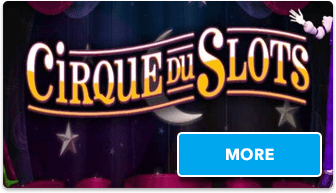 Apps are bulked up versions of the web-based browser casinos, allowing games to load faster and to access real money games simply by tapping the icon that will appear on your desktop. These apps are perfectly safe to use as long as your internet connection is secure. For instance, if you’re playing on a university wifi connection, you leave yourself more at risk than if you were playing on a secured, private wifi connection. Apps will work on a 4G connection in all Australia’s metropolitan cities and most major regional hubs. If a casino doesn’t offer a downloadable app, it doesn’t mean you can’t enjoy the convenience of mobile play. 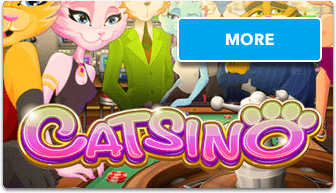 All of the casinos recommended on our site also have a browser-based instant play casino, which offers a condensed selection of the full range of pokies available at the desktop site. 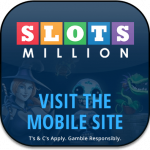 Playing pokies directly over your Web browser means you’ll never be limited by the make or model of your phone or tablet, with instant-play available for all Flash-enabled devices running off the iOS, Android or Windows Play platforms. 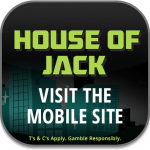 If you’re a regular at a certain casino it is possible to create a Web app, which gives you a shortcut on the desktop of your smartphone or tablet directly pointing to your gambling den. Even though you are playing on the go, audio and graphics aren’t compromised in transition, which is a credit to gaming companies who have driven this new platform. Australians in 2018 have less ways to fund their online casino accounts than they did a year ago, with many of the prominent deposit methods — like Neteller and Skrill — withdrawing from the market. This does not mean we cannot fund our gambling accounts, it just means it might be slightly harder to find a payment method that is suitable for yourself. Visa: This is hands-down the most common-way to fund your gambling accounts. 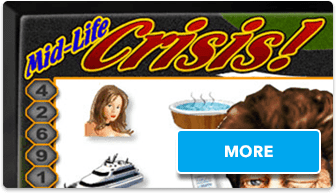 Is generally instant but deposits can be capped by both your bank and the casino. Mastercard: Operates the same as Visa and will fund your account instantly. Bitcoin: Bitcoin and other cryptocurrencies can be found at many online casinos catering to Australians. ePro: An prepaid voucher you can buy which will fund your casino account. Often these vouchers will be capped at around $2000 AUD. International Bank Transfers: This can take up to 72 hours to hit your gambling account but the big benefit is that you can transfer large sums. It’s as simple as sending money from your bank account to the casino’s. There is no longer any offshore casinos with local Australian bank accounts. Most deposits are available immediately, although bank transfers can take a couple of days to hit your account. Withdrawals can take up to 48 hours at most online pokies sites, which is generally because of bank processing times. You can read more details about withdrawal times on the individual casino reviews, accessible from the table above. – What are extra spins?